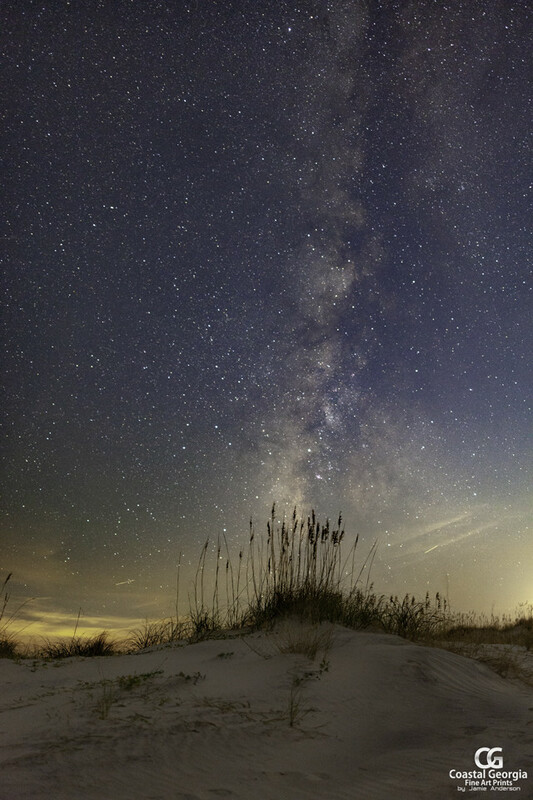 "Blue Moon over Tybee Light" was photographed on Tybee Island, Georgia. A Blue Moon is the name given to a full moon if two full moons occur in the same month. There was blue moon in July 2015 when I was able to capture this shot. 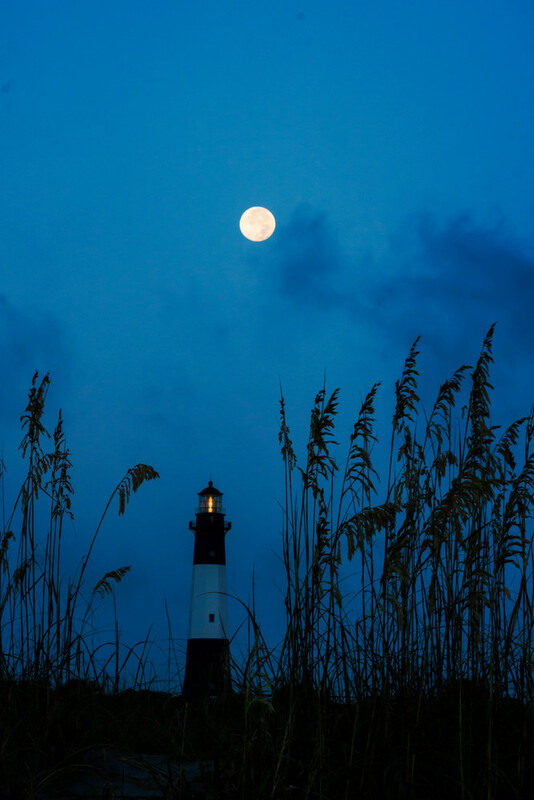 This is actually an early morning dusk shot when the full moon was settnig behind the historic Tybee Light. 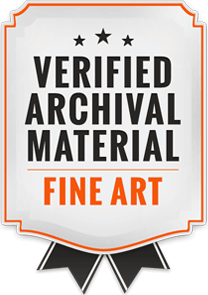 Thank You for taking the time to view this artwork! If you have any questions regarding the print Medium, Size, or Finishing Styles, feel free to call me at 912-344-4851 or use the "Contact Me" option above. Thanks!